Birthdays are special moments for each one of us, and it’s the time when we expect our dear ones to make it way more special. 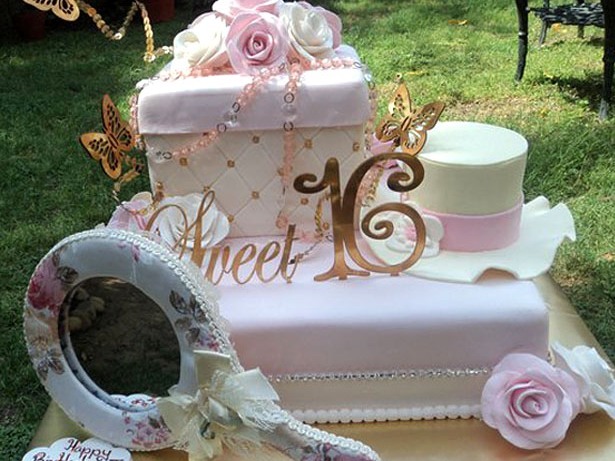 The most significant ingredient of birthday celebration is cakes, and one needs to be very particular about the flavor, design and everything about the cake that the person likes. The most unusual yet the best ever Birthday gift for anyone would be a designer cake of the type matching the zodiac sign of the individual. 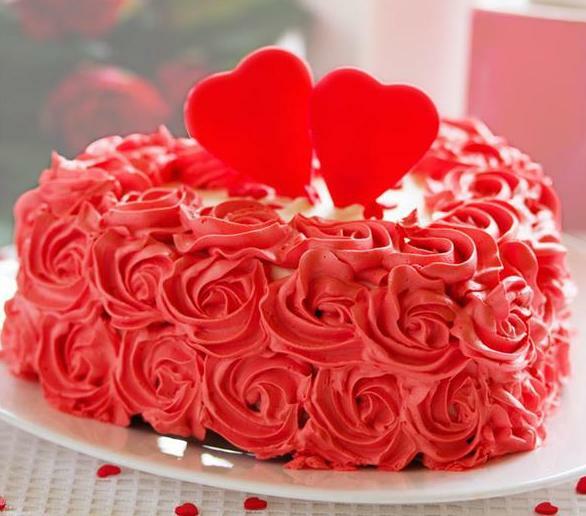 In that way, you would be able to take care of the likes and dislikes of the individual, as the zodiac sign will apparently explain everything about the person and the type of cake that he will like the most. Here’s how you can choose a birthday cake as per the birth month and the zodiac sign of the individual….. This lot of people is more inclined towards creativity and they love experimenting using their power of imagination. A designer cake will perfectly justify your love for finding the best gift for Aquarian friend. Pisceans are not only great dreamers, but are generous, and friendliest of all the Sun sign. 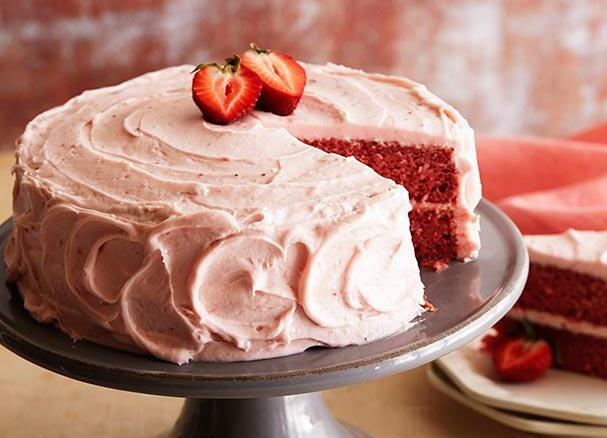 A beautifully embellished cake in strawberry flavor would be great to satiate their craving for a perfect birthday gift. Happy birthday Aries!! Choose a cake that can keep the party going for this type of spontaneous and energetic person. 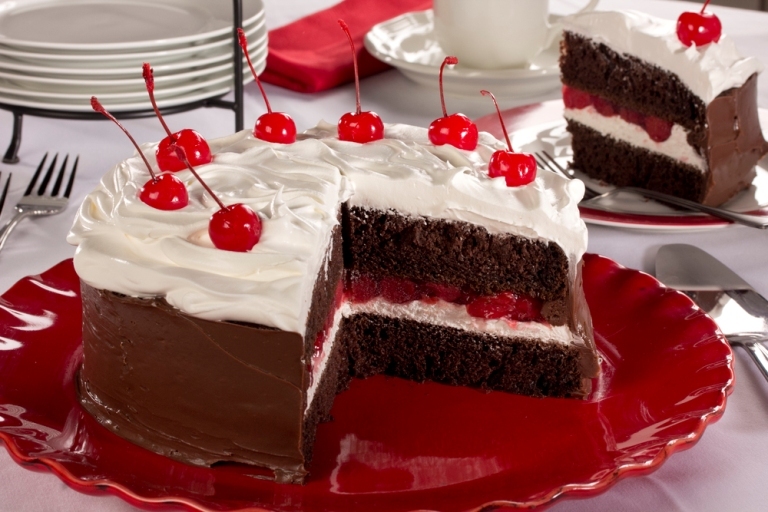 An Aries will surely like a yummy chocolate cake decorated beautifully with a lot of cherries and cream. These are people who are hard working, trustworthy and they love it when their hard work pays off! For a Taurus person will love a designer photo cake that will actually match up with his personality as it will showcase the effort that you have put in, just to make you happy. Gemini people are those who perfectly understand the fact that every coin has its two sides and that they will joyously accept how it comes to them. They will welcome anything that is offered to them. People bearing Cancer zodiac sign are extremely loyal to their friends and they are more of home stay people. 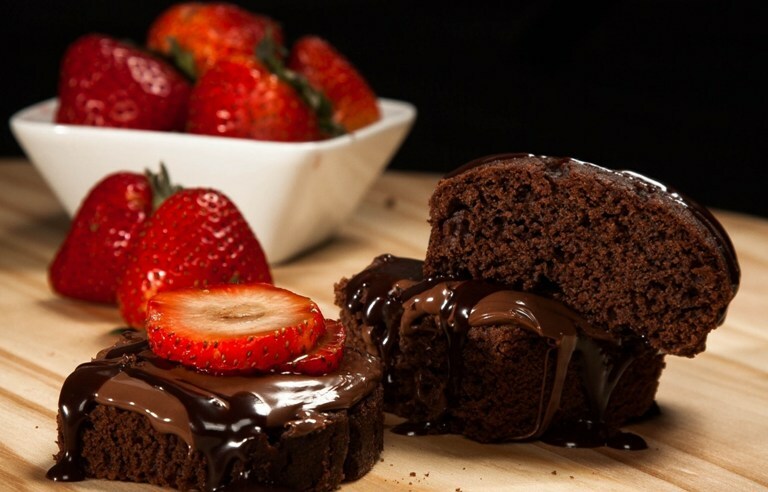 Organize for a party at his/her place and bake a delicious cake at home. He will appreciate your effort. 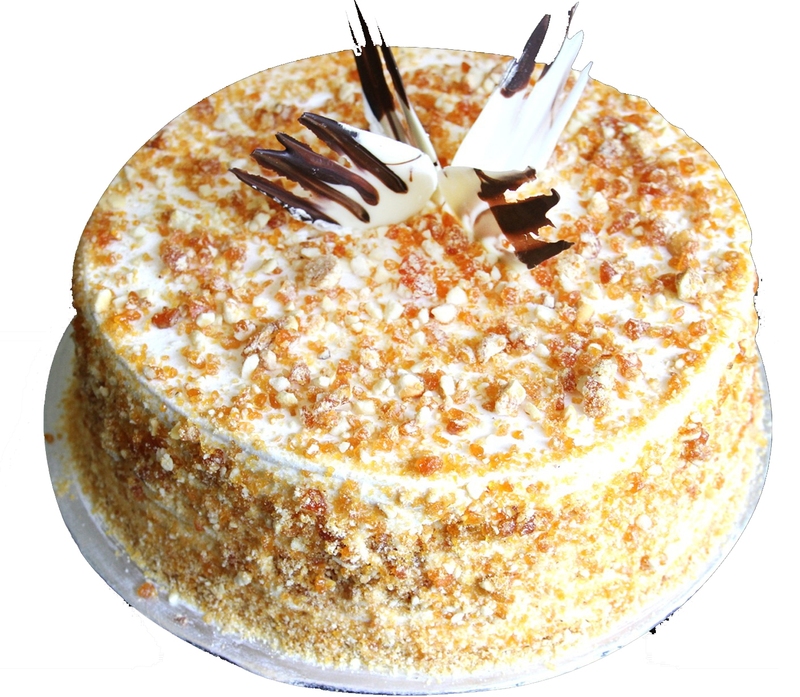 People belonging to the Leo zodiac sign are considered as the king of the Jungle and they definitely love a butterscotch cake especially when it’s his/her birthday. 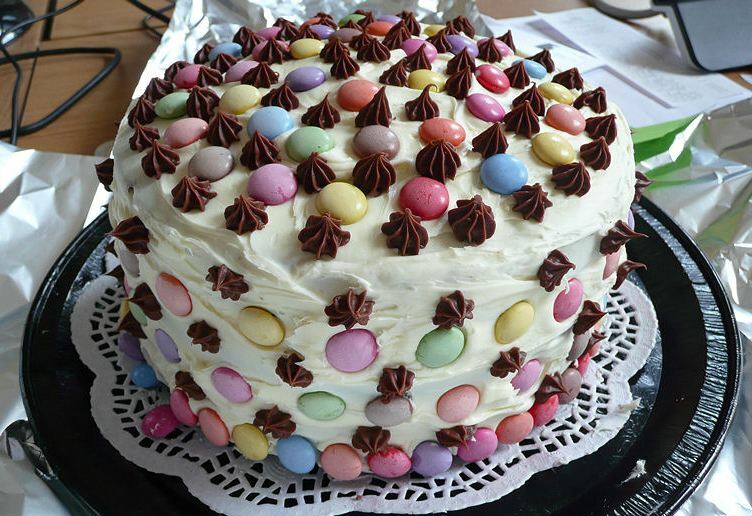 There are various gifting portals from where you can buy cakes online. Stars never lie for that matter!! Virgo people are those creatures who will take time to come out of their shell, but once they are out of it there won’t be any going back. They are also the most caring people ever. 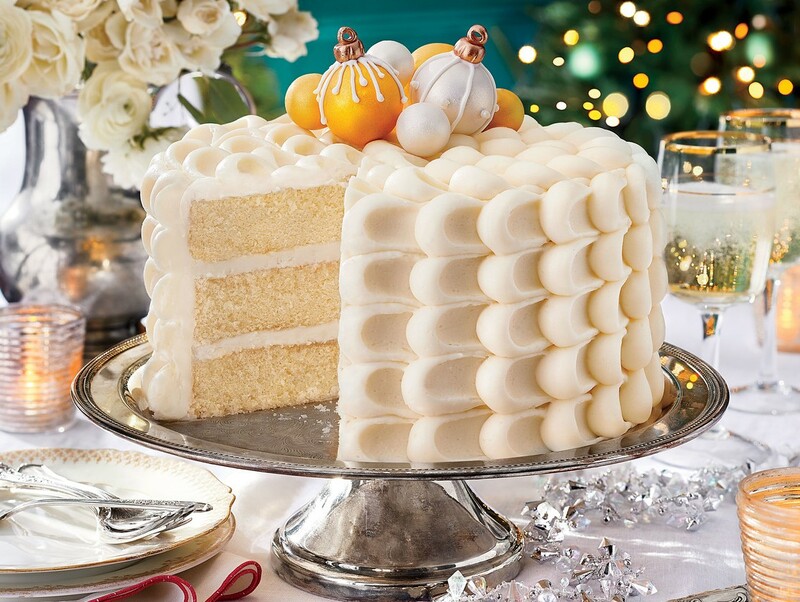 An elegantly designed vanilla cake is something that will never prove you wrong if you are presenting it to your Virgo friend. Libra people are those who will never hesitate in appreciating beautiful things and they are the one who knows how to maintain balance in life. 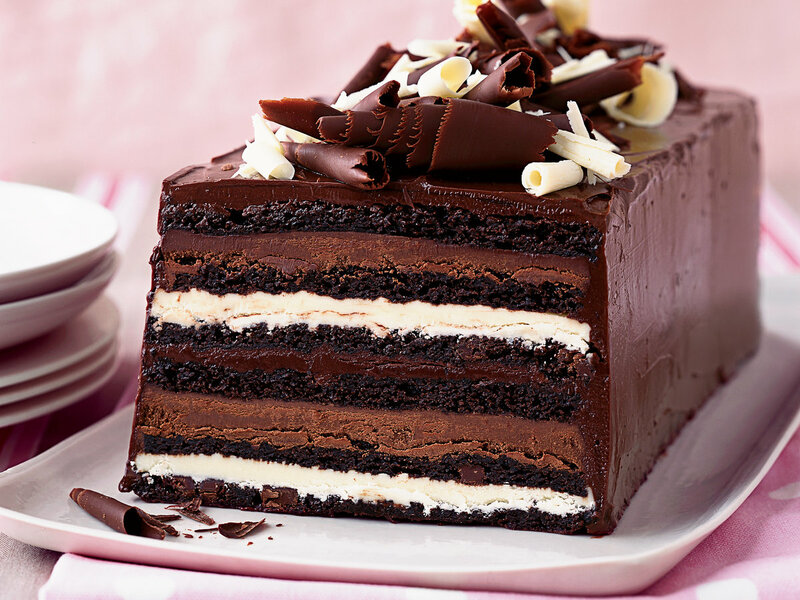 For a birthday of a Libra person, a beautifully designed layered cake will bring about the magic. Scorpios are determined, fierce and most importantly they know how to keep their cool no matter what. There are two important ingredients that completely relate to the idea of keeping cool and that include shape and flavor. Choose a heart-shaped chocolate cake, if the birthday boy/girl is a scorpion. Sagittarians love travelling and they will make the environment optimistic wherever they will be going. Choose a black forest cherry waffle cake if you are on a spree to celebrating birthday of a Sagittarius. People of this zodiac sign are generally are focused towards what they are doing and determination is their backbone in life. 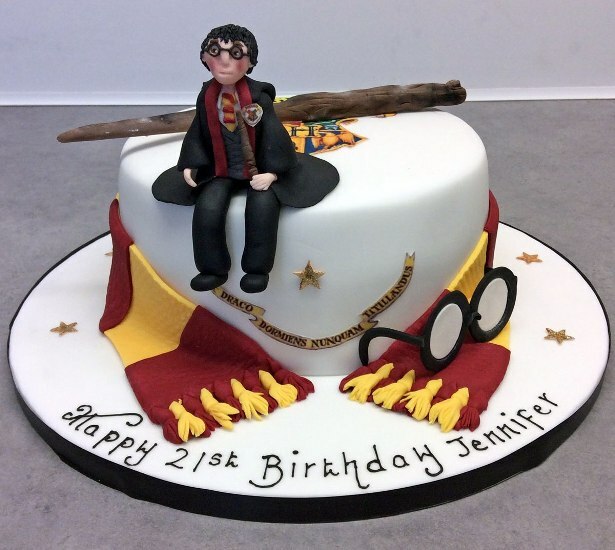 And, you are supposed to choose an elegant birthday cake. 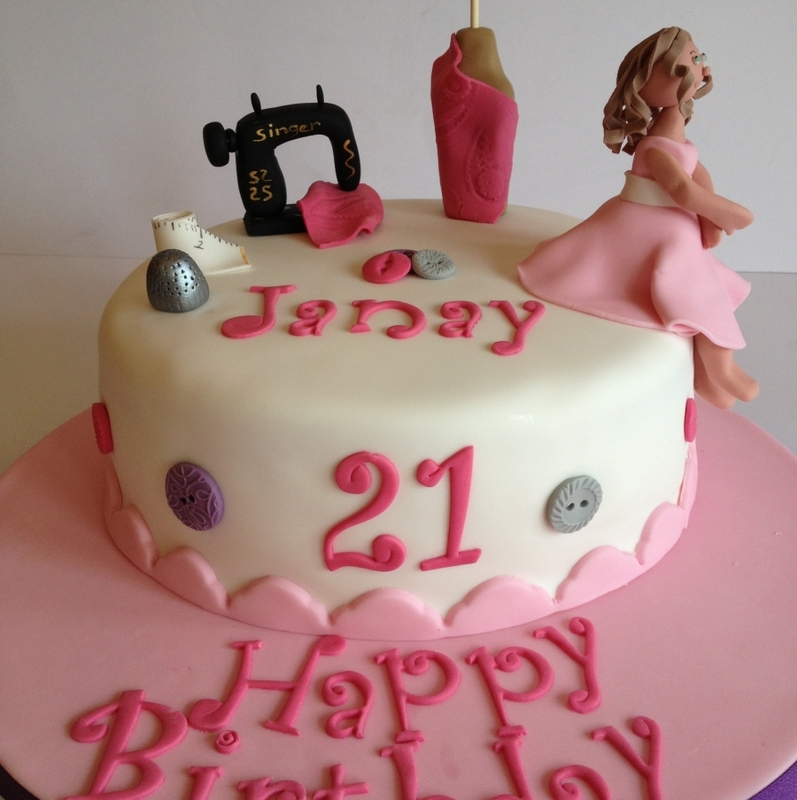 A trendy personalized cake could be the perfect one in that regards. 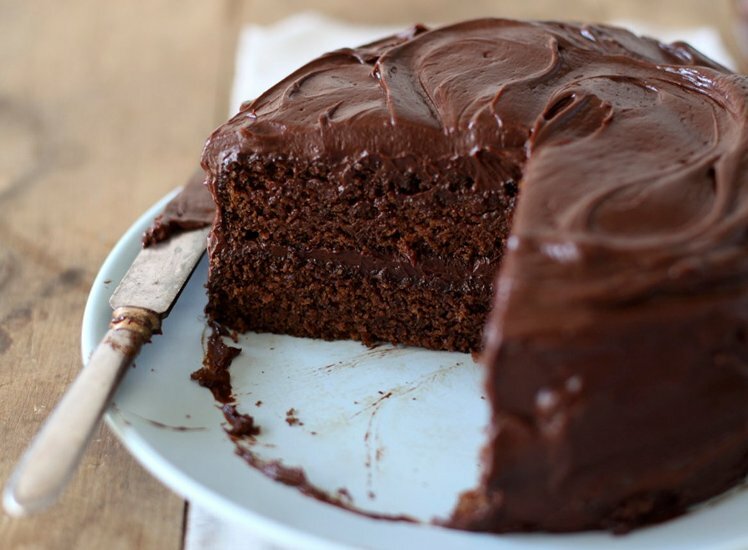 Now that you have a comprehensive knowledge on which type of cake can impress a person belonging to a certain zodiac sign, it’s easy for you to decide. Cakes are important, especially when it’s someone’s birthday and you definitely have to take the right decision while making the selection for cakes.